Greeting cards meet tarot cards at our tarot reading edition of Card Party. 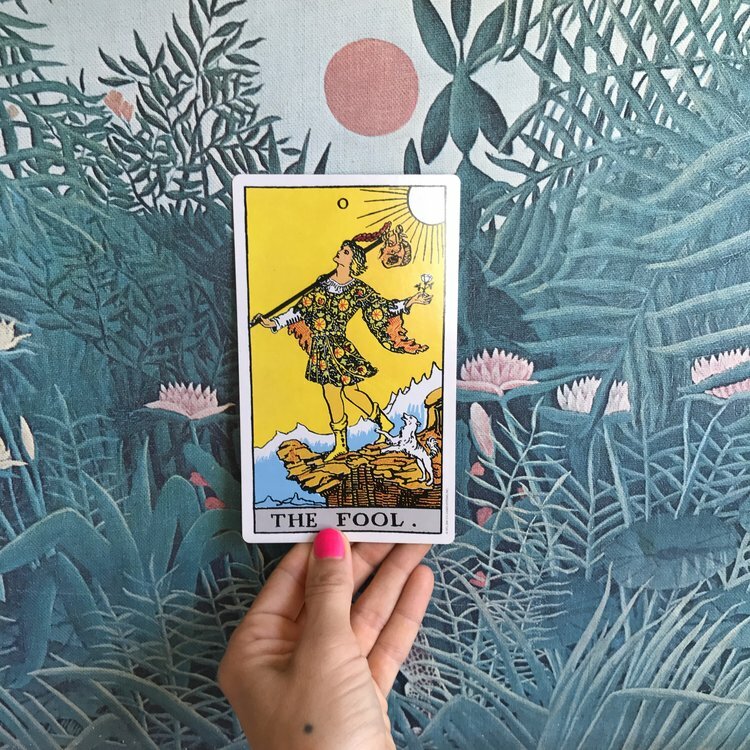 Michelle of The Spiritual Expanse will use the art of tarot to assist you in expanding your self-awareness, to clarify your current life conditions for positive and radical self acceptance, to open the mental and spiritual channels that guide you into making clear and positive decisions in your life. Meanwhile craft artful meaningful cards. We’ll provide cardstock, embellishments, wine, meaningful sentiment, rubber stamps, cheese, inspiration, and a postage stamp or two. $50 or $45 for besties. To sign up, email Claire at clairekeane21@gmail.com. Sarah is a professional brand strategist and wordsmith and an amateur crafter and anagrammer. She spent both her teenage and grad school years working at an arts and crafts store, and owns more craft supplies than any adult human probably should.